Home / Latest News / Brooklands Care Home standing out from the crowd. 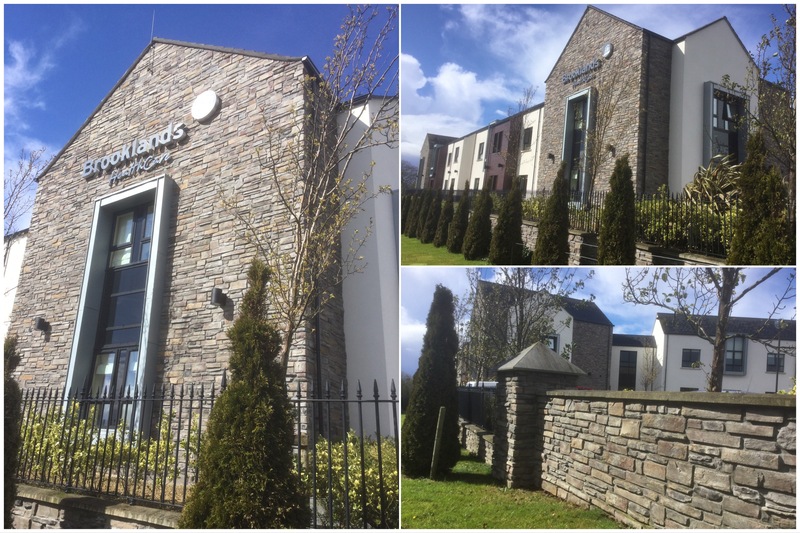 Brooklands Care home in Antrim N. Ireland have gone the extra mile to make its home stand out from the crowd. Using Fernhill Stone to enhance its building to wonderful effect.